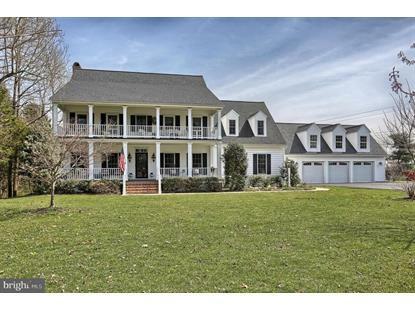 for $749,000 with 5 bedrooms and 5 full baths, 1 half bath. This 4,691 square foot home was built in 2003 on a lot size of 2.50 Acre(s). 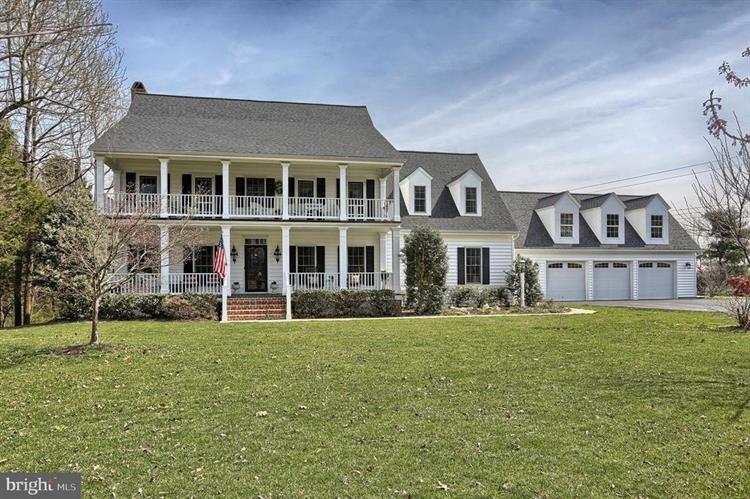 This impeccable two story in Derry Township is situated on 2.5 scenic acres. The flowing floor plan is open and light-infused, enhanced by an abundance of amenities and upgrades. A soft palette of colors combines with exquisite detailing for a soothing, refined ambiance. Truly stunning and inviting! The gourmet kitchen features custom cabinetry, stainless appliances, double oven, granite counters, breakfast bar and~for easy entertaining~a butler's pantry. Located on the main level, a generously-sized master suit could easily serve as nanny or in-law quarters, with a second spacious master suite on the upper floor. The expansive finished lower level is perfect for movie night, game night, billiards or family entertaining. If that isn't enough, enjoy relaxing on the screened porch while soaking in the views, or unwind in the hot tub with a tranquil fish pond as backdrop. A truly superb property!